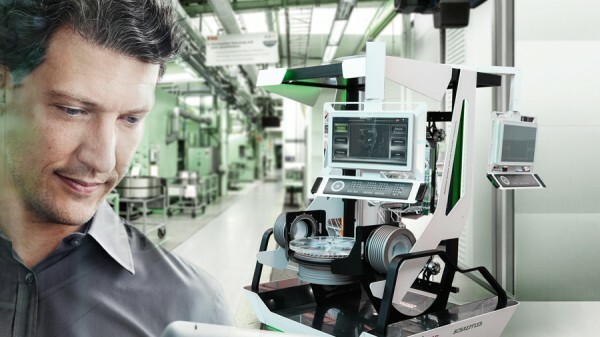 Current brochures, publications and catalogs as well as videos and photos about the Schaeffler Group and its products are available in our media library. 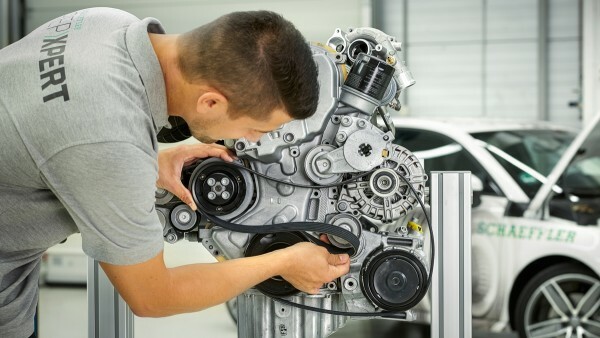 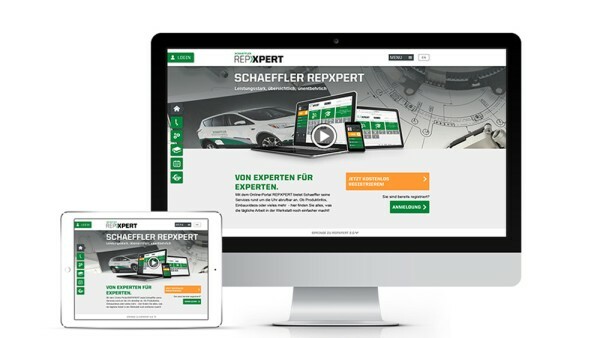 With REPXPERT, we offer support in everyday garage life: online portal, training, special tools, technical information or service hotline – here you get all technical services from a single source. 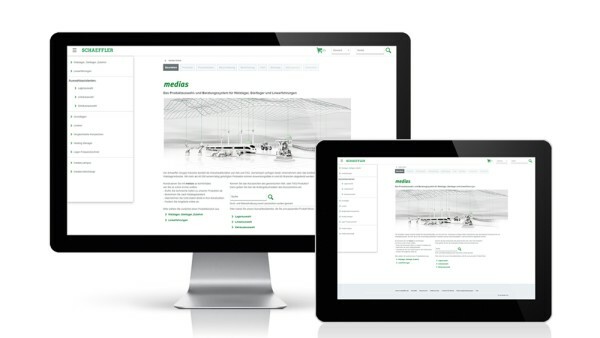 The product selection and information system for rolling bearings, plain bearings and linear guidance systems. 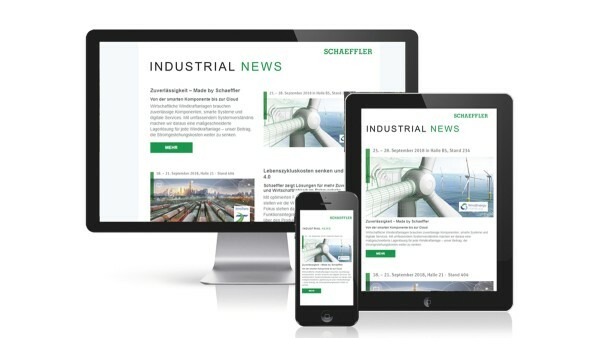 Subscribe to our e-mail updates and stay up-to-date on the industrial business. 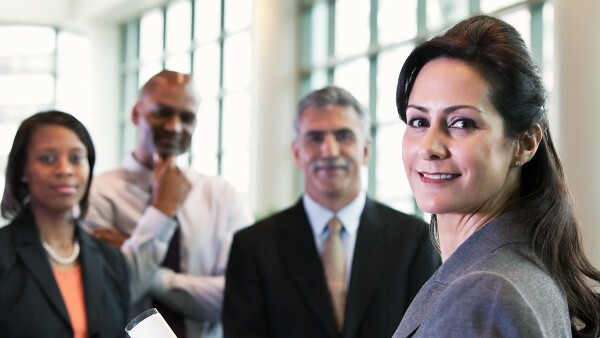 We offer job opportunities for everyone, from students to professionals in a wide range of functions and in many locations worldwide. 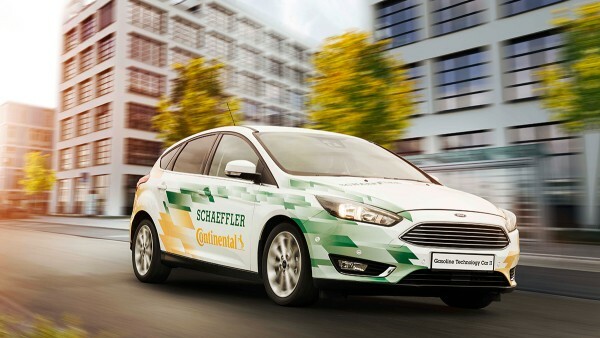 Become part of the Schaeffler team!